Upgraded home with plenty of space for everyone. This 5 bedroom, 3.5 bathroom home has so many amenities you won't want to miss it. Bamboo flooring is throughout most of the home. Open living area and formal dining room make it easy to have guests over. The kitchen is tastefully designed with extras like 2 dishwashers and a wine fridge. The master bedroom is nicely sized with a private deck. The walkout basement has so many possibilities. There is another family room, bedroom and bathroom. It is on its own heating system with radiant in floor heating. There are decks on every level making outdoor entertaining a breeze. Other features that set this house apart are the tankless water heater and the SOLAR PANELS! Don't miss your chance to see this one. 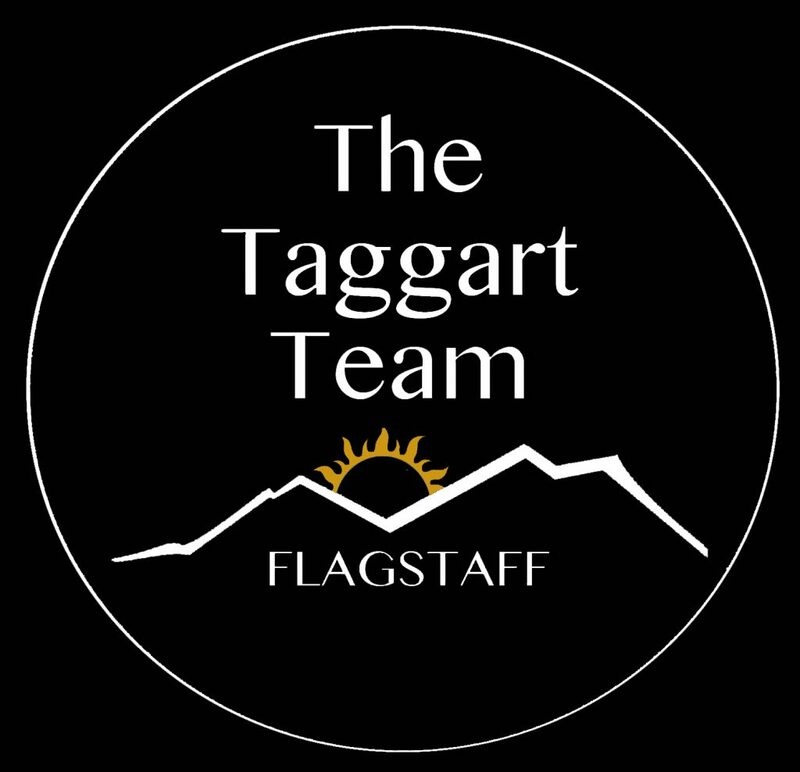 Please, send me more information on this property: MLS# 176103 – $559,000 – 3867 S Box Canyon Trail, Flagstaff, AZ 86005.